If you would like to request Frank for a future healing service, please use this contact form. To submit a testimonial, please use this testimonial form. 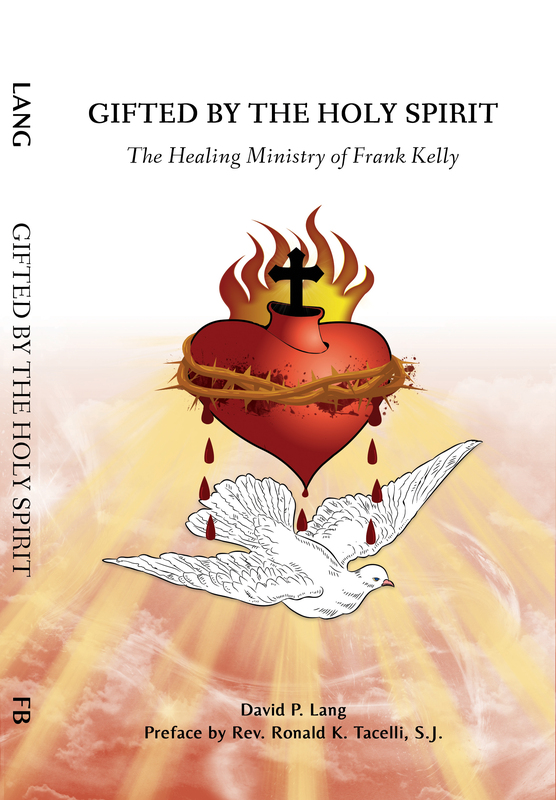 New book "Gifted By The Holy Spirit" available now!